Reg. $41.99. Specialty oils, filters & additional oil extra. Most cars and light trucks. $2 environmental/shop fee additional. 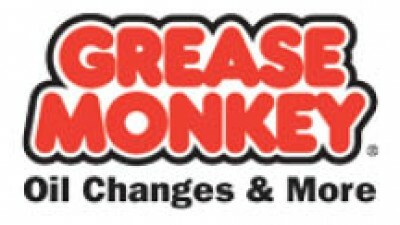 Call Grease Monkey of Normandy Park for details.